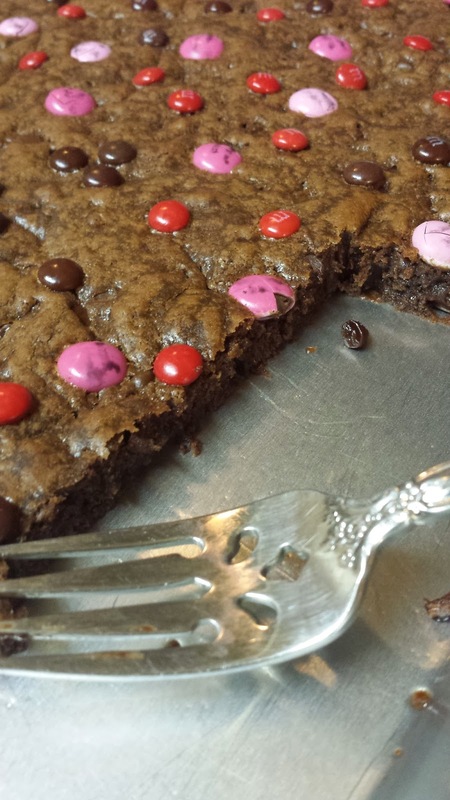 Baking with Melissa™: Nutella Chocolate Chip Cookie Bars! Nutella Chocolate Chip Cookie Bars! 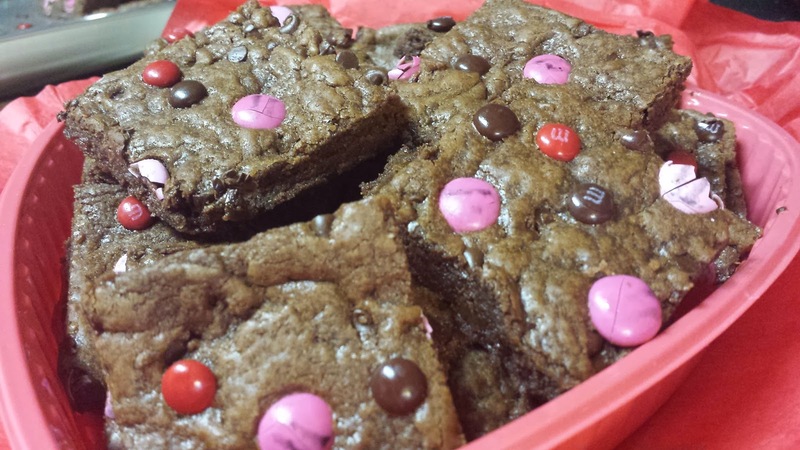 Check out my latest recipe post for Nutella Chocolate Chip Cookie Bars!!! 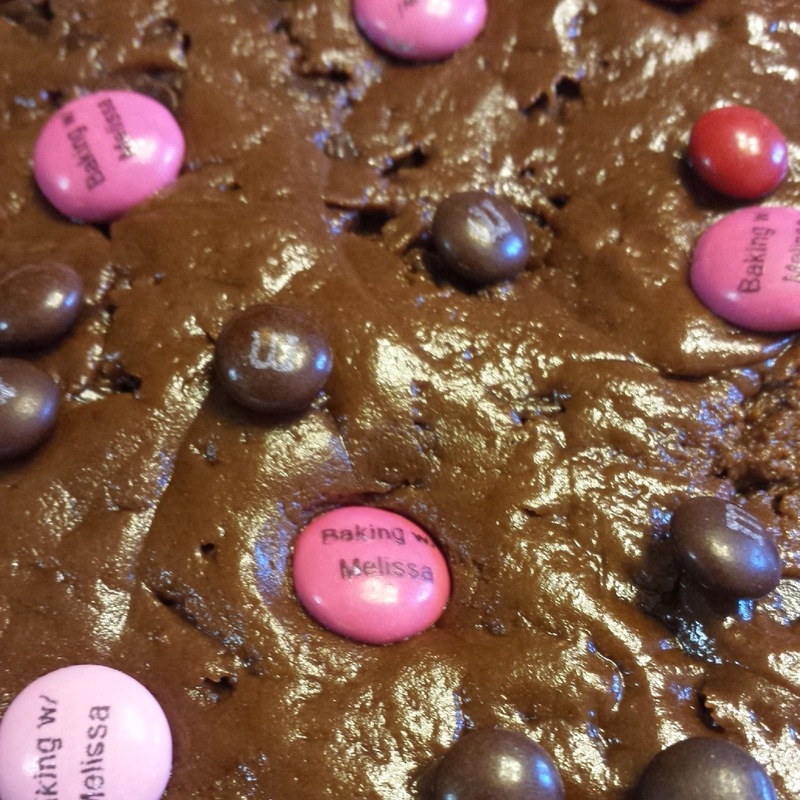 While you're at it, Please Follow Baking with Melissa on FACEBOOK!